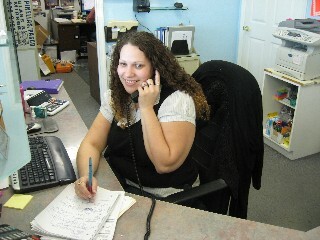 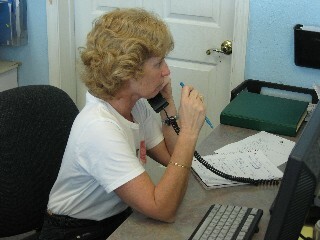 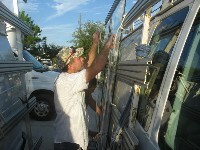 We have been incorporated as D & E Glass & Mirror, Inc. doing business as Pinellas/Pasco Glass & Mirror in Florida since 1996. 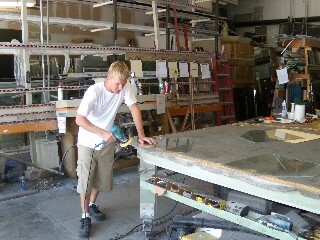 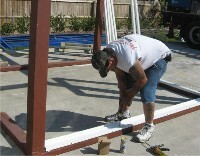 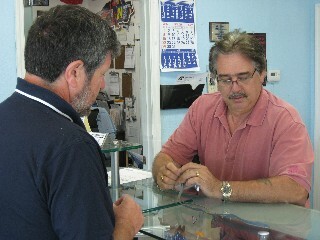 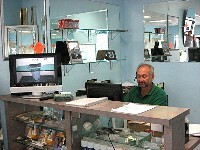 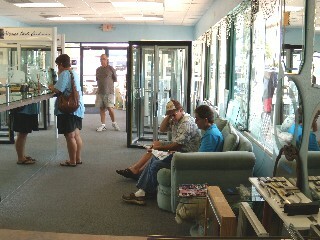 Owner, Nick Desimine, has been in the glass business since 1975. 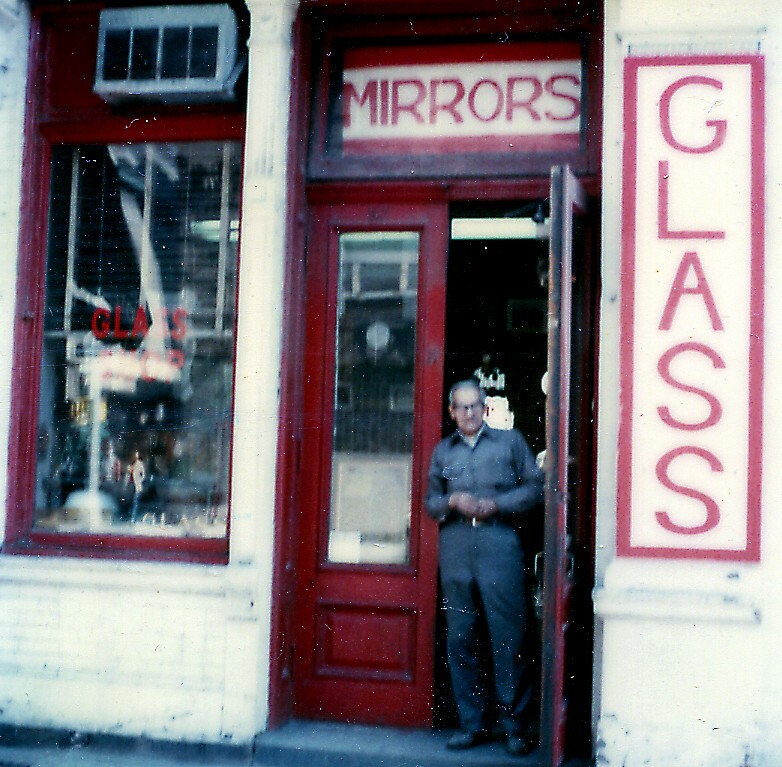 Nick's grandfather owned two glass and mirror shops for over 50 years in Manhattan, so we have a pretty long history in the glass business.